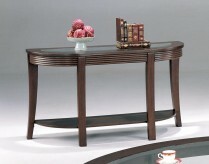 The Newtron Sofa Table has a unique interlocking oval base, strong tempered glass top and display shelf below and finished in espresso. 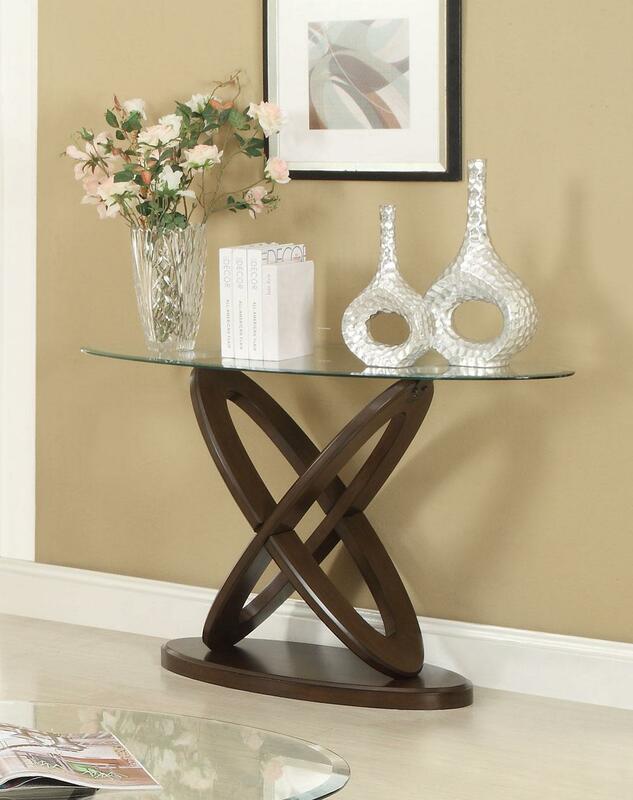 A stand-out attraction in any home. 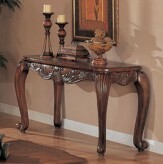 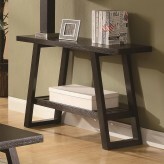 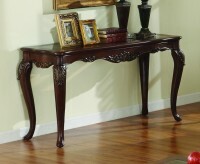 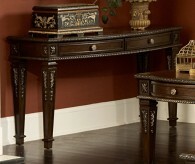 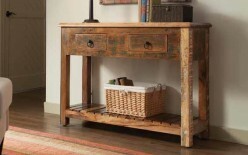 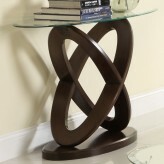 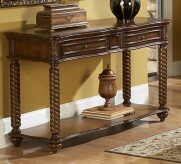 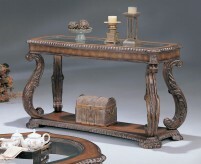 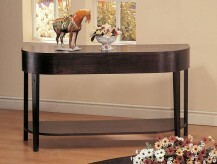 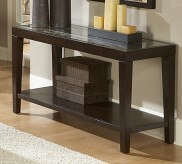 Furniture Nation is proud to offer the The Newtron Sofa Table online. 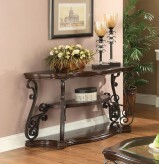 We serve customers across the DFW region including Arlington, North Richland Hills, Frisco and many more. 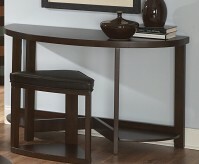 The Newtron Sofa Table : L48" x D18" x H30"